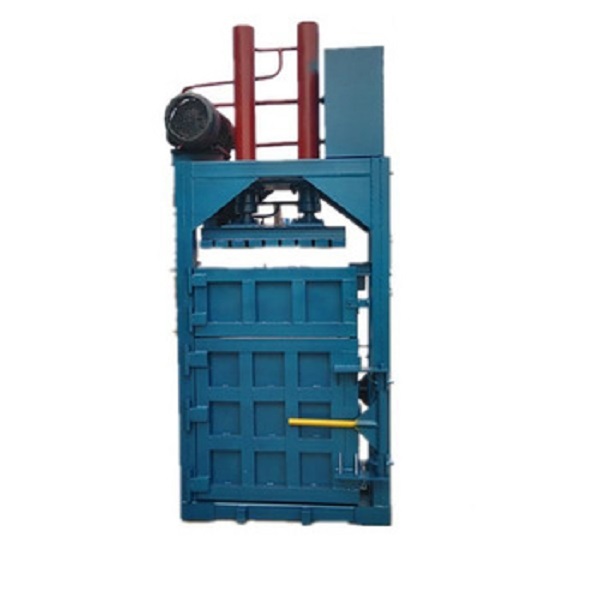 Industrial vertical baling machine is packing machinery connected by straps with melting of thermal effects or covered button and other materials. The role of the Hydraulic Baler Machine is to make plastic tape tied close to the surface of the strapped packages, ensuring that packages are not scattered during transport and storage, while the bundling is also neat and tidy. 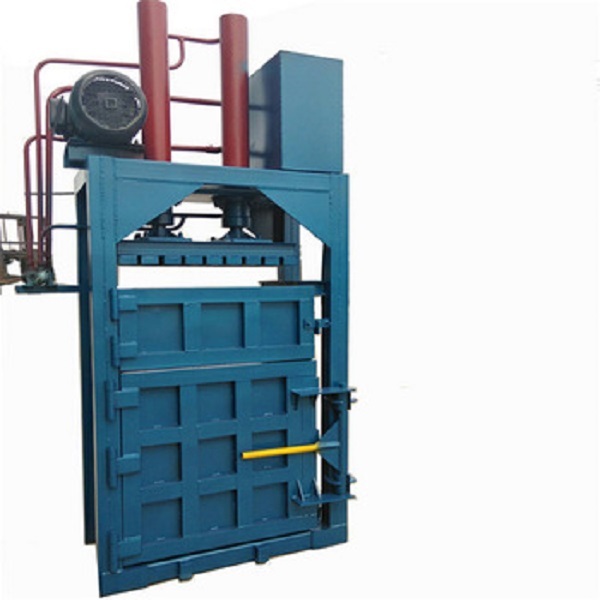 The vertical baling press machine has the advantages of easy installation, small covering area, durable, reasonable price, stable and reliable performance and easy maintenance. It is equipped with safety interlocks and PLC control system, which is safe to use and easy to operate.Matched oil pumps and hydraulic valve are specified Pump valves for vertical cardboard baler, automatically regulating pressure and speed. 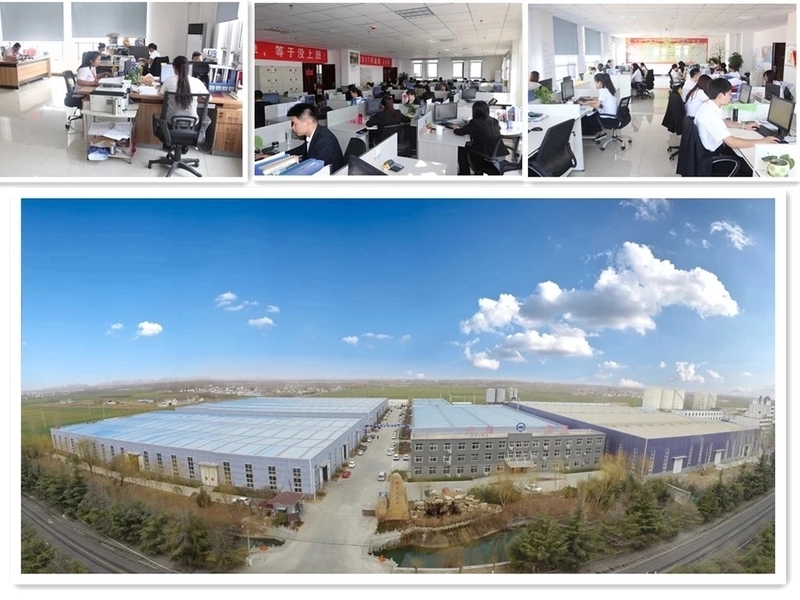 Shandong Hengwang Group is located in Jining, Shandong Province, China. Established in 2002, comprehensive enterprise, collection of marketing, scientific research, trade. Registered capital of 10.8 million, Existing staff 200 persons, including 3 engineering experts, senior software engineer 8 persons, network information technicians 28 persons, ecommerce division, more than 80 persons, the international trade commissioner, 18 persons, logistics division 9 persons, all kinds of technical personnel more than 50 persons. Specializing in the Drilling equipment, Pile Driver, Railway equipment, Road Machine, Power Tool, Construction Machinery, Pumps, Hydraulic Machine, Lifting Equipment, etc. 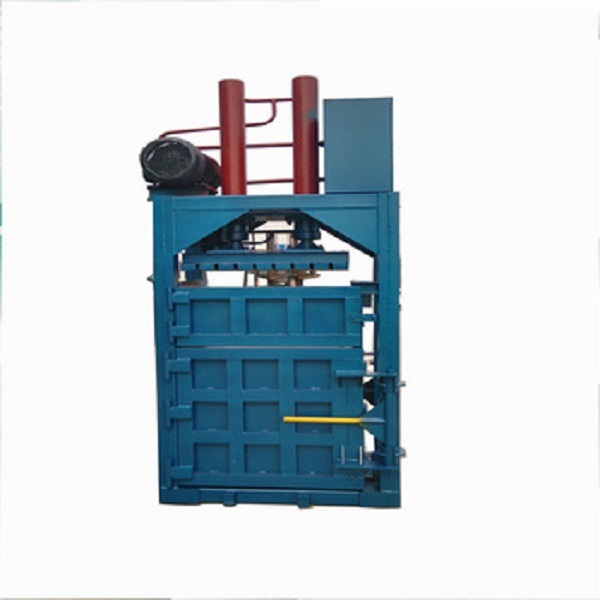 Looking for ideal Waste Paper Baler Machine Manufacturer & supplier ? We have a wide selection at great prices to help you get creative. All the Portable Hydraulic Press Machine are quality guaranteed. We are China Origin Factory of Hydraulic Press Machine. If you have any question, please feel free to contact us.